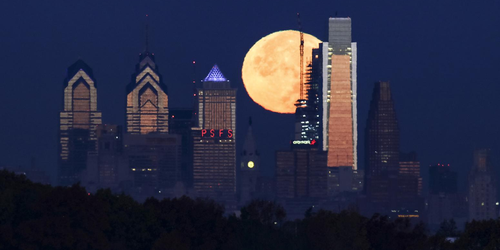 If You Missed The Supermoon There's ANOTHER Chance To See It! 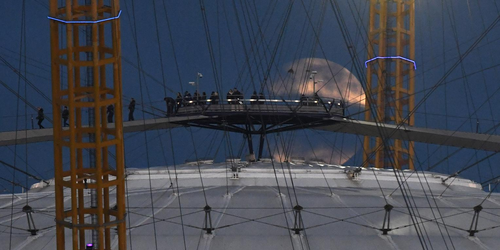 In classic British style, heavy cloud cover frustrated stargazers who were pinning all their hopes on seeing the biggest and bright moon in 68 years! Nevertheless, photographers around the world managed to capture the fantastical event...check out the magical images! Unfortunately this time around wanna-be astronomers and night lovers were left hugely disappointed due to dense cloud cover across most of the UK. Typical British conditions left most people feeling cheesed off as their attempts to see the incredible spectacle were thwarted! However, it wasn't all doom and gloom! 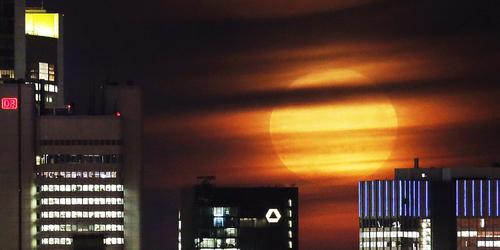 Photographers from around the world had much better luck and managed to capture gorgeous images of the moon as it appeared to be at its biggest and brightest for almost 70 years. 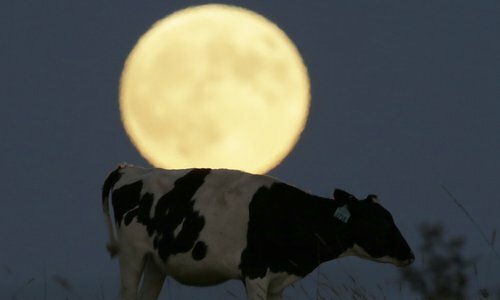 If I missed the Supermoon, when can I see the next one? Unfortunately if you miss the event, it isn't good news. The next really big one won't be along for another 18 years! So do your best to get outside during mid-November. But don't fret too much, because there is in fact another chance later this year, when clearer skies are forecast over areas north of the M4. There is another (albeit slightly smaller) Supermoon on 14 December 2016, but if you fail to see that you will have to wait until 25 November 2034, according to NASA. 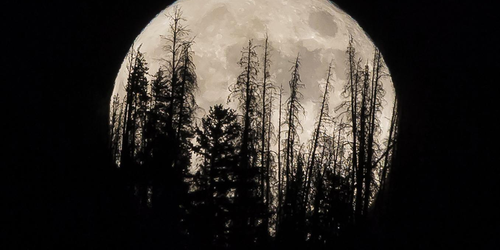 Plus remember, there will be three other smaller Supermoons before 2016 is out, so don't worry too much! The Supermoon was at its most brightest on November the 14th - but will continue to shine brightly all through mid-November!